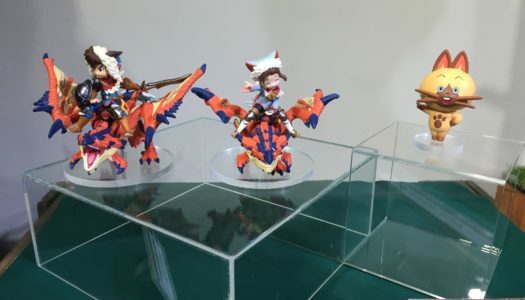 The latest entry in the popular Monster Hunter series is set for release on the 3DS in Japan on October 8, Capcom has announced. 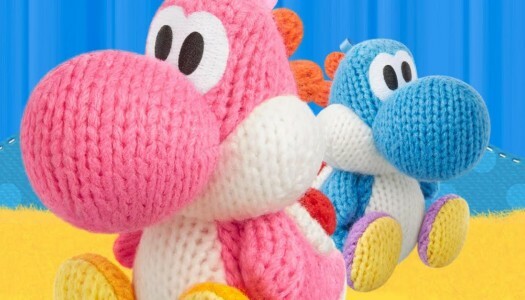 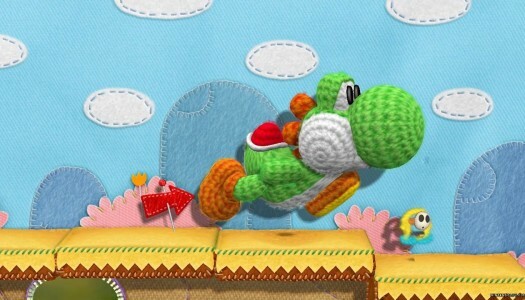 Mega Yarn Yoshi gets restocked in select Toy’s R Us locations. 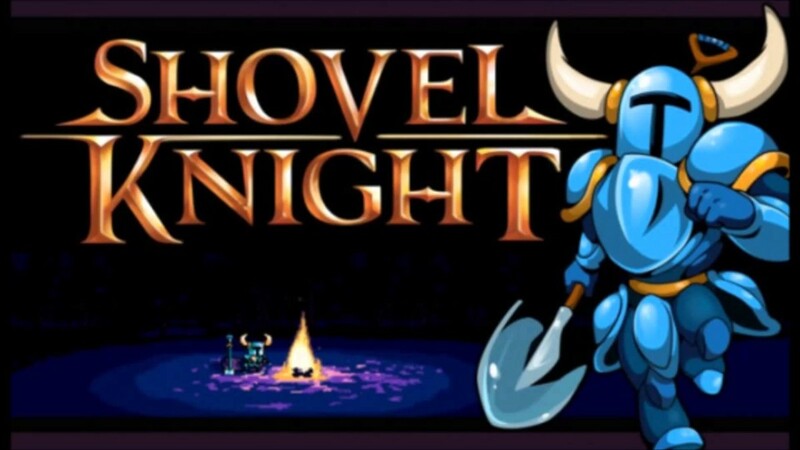 Here’s when you can purchase the Shovel Knight amiibo in Europe and the U.S.
amiibo is selling like hot-cakes in North America; not so much in Europe or Japan. 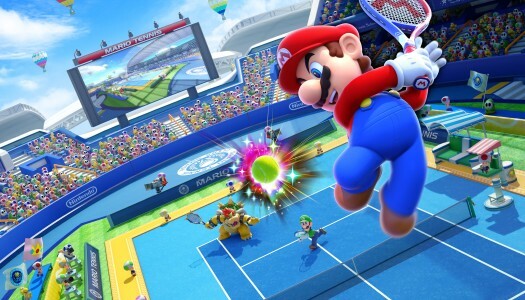 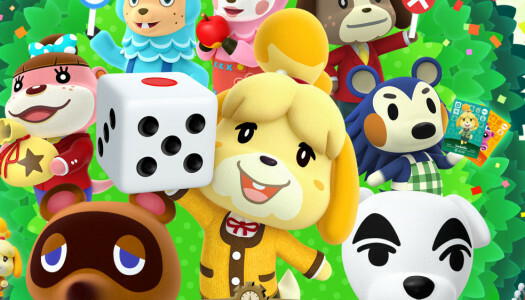 Nintendo of Japan hosted a special investor’s presentation today to talk about sales numbers, changes to their account system, and details of their upcoming mobile gaming service. 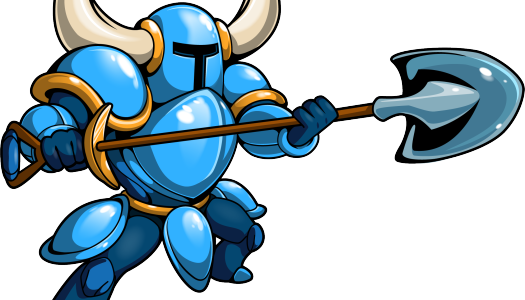 Shovel Knight amiibo could hit Super Smash Bros. in the near future. 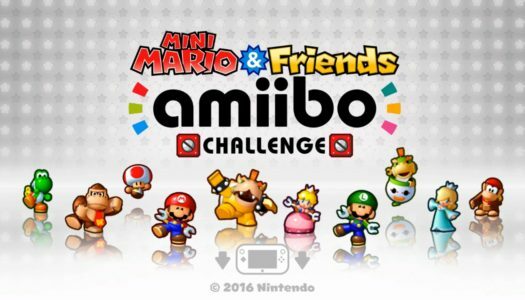 Defense Dome (WiiU) Contest: Win a Rosalina amiibo! 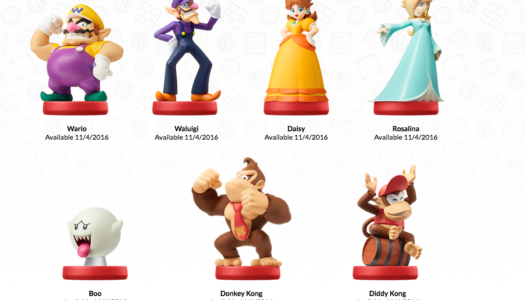 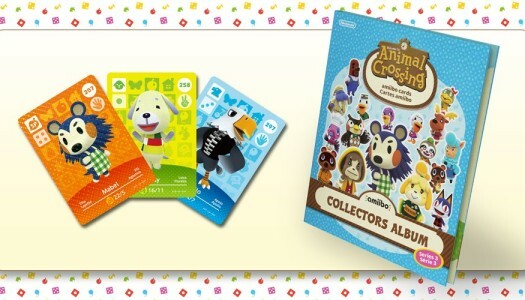 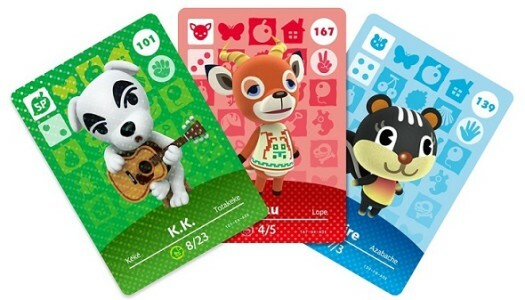 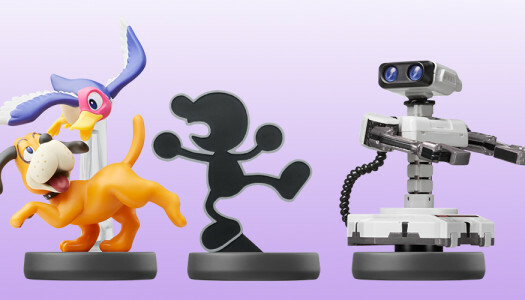 REDMOND, Wash.–(BUSINESS WIRE)– Nintendo is launching a variety of amiibo figures in September, including several amiibo hitting store shelves on the 11th of September.